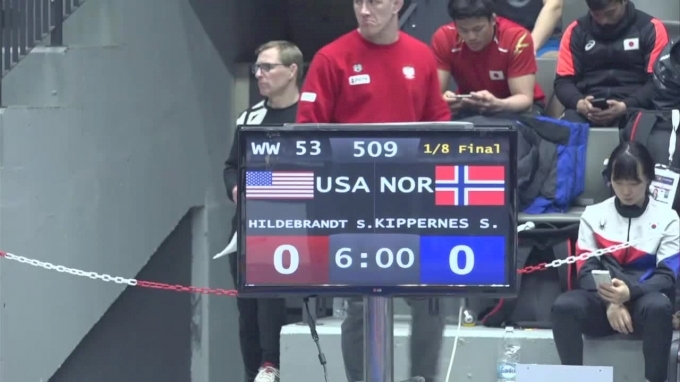 How does the United States determine its senior level world teams? Glad you asked! We’re in the second year of Final X, and all three styles are involved. There are two legs, Final X: Rutgers on June 8 and Final X: Lincoln on June 15. The easiest way to think about this is that the finals of the old World Team Trials are now a separate event. 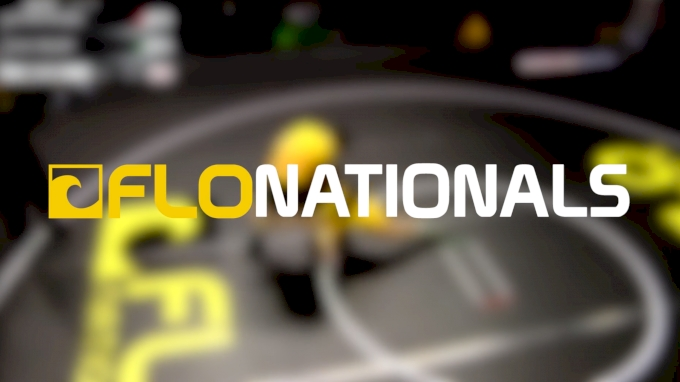 Wrestling has 10 world championship weights each in men’s freestyle, women’s freestyle, and Greco-Roman, meaning 30 total world team spots are on the line. Five of each style will be awarded at each of the individual Final X locations, so 15 spots per event. 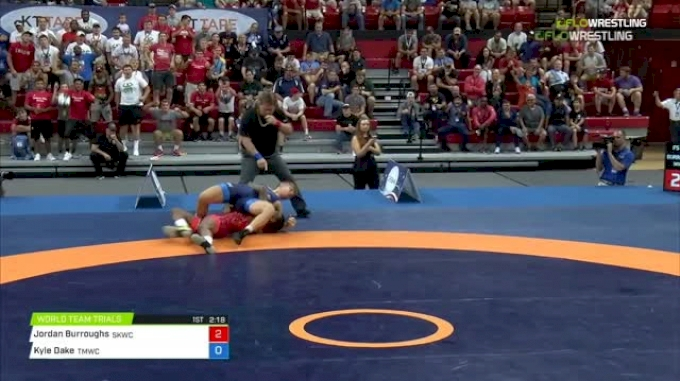 Just like the old WTT finals, Final X still employs a best-of-three series format. That means you will see as few as 30 and potentially as many as 45 matches for each leg of the event. Ok, now that we’ve established what you’ll see at Final X, it’s time to get into how someone gets to wrestle there. There are three roads to Final X, and we have to break them down by weight. 2018 World medalists must declare, in writing, their intent to accept the automatic berth into Final X by 6:00 p.m. Eastern Time on May 1. All of that means two things. First, an athlete has to formally declare their intent to wrestle for a world team spot at the same weight where they won their world medal last year. Secondly, and more importantly, the timing of when they have to accept means athletes can try their hand at a weight below or above at the Open before making a decision. World medalists like Kyle Dake and Joe Colon have not accepted, and don’t have to accept until after the Open. For Dake, he can wrestle 74kg in Vegas and then determine if he wants to stay up at 79kg for Final X. Similarly, Colon can try to drop to 57kg, see how he does, and then maybe stay up at 61kg if he wants. Why would they do that? Very simple, because it is the year before the Olympics. There are six Olympic weights, and everyone who wrestles for a world medal at this year's world championships in Kazakhstan qualify their country for Tokyo. Additionally, world medalists at Olympic weights will receive byes to the Olympic Trials finals next year. Ok, that was a long and circuitous route to explain world medalists accepting Final X bids and why some might not. Now, to the other two ways someone can get to Final X. Similar to the old trials process, at a weight where there is no world medalist, the winner of the U.S. Open is granted a bye to Final X. 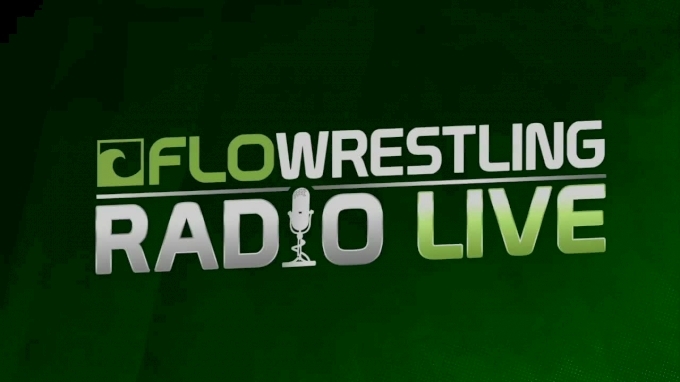 That means weights like 57kg in men's freestyle, 50kg in women's freestyle, or 60kg in Greco-Roman will see their winner go straight to Final X. Now, this is where it might get a little confusing. There is still an event known as the World Team Trials. For those of you who remember the old WTT, it is exactly the same except for one difference. Instead of immediately becoming a world team member, the winner of the trials now has one extra step, competing in Final X. So the WTT challenge tournament is used to determine the second Final X participant in all 30 weight classes. Let's use a weight from last year as an example. Joey McKenna won the U.S. Open in men's freestyle at 65kg. Since there was no returning medalist at that weight, he went straight to Final X: State College and did not have to wrestle in the trials. Then, at the WTT in Minnesota, Logan Stieber wrestled Jaydin Eierman in the finals of the challenge tournament. 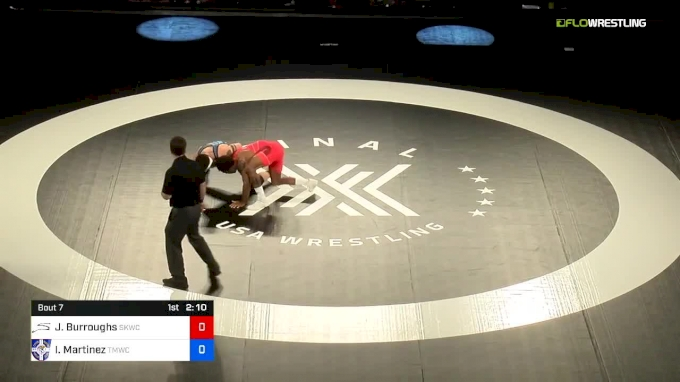 Stieber won, so he faced McKenna in June at Final X. The winner of that series was our 65kg world team member. Got all that? 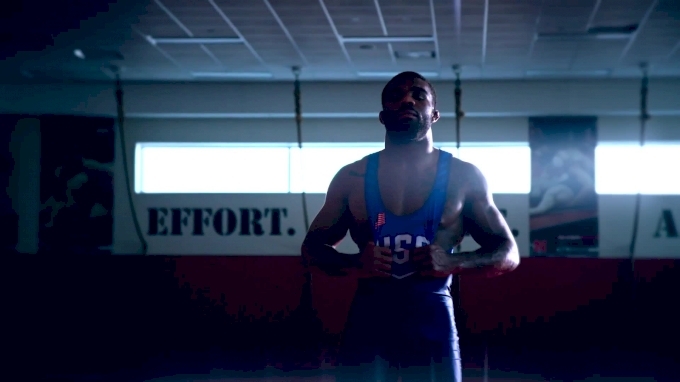 It's three legs: U.S. Open, World Team Trials challenge tournament, and then Final X. Let's use another example from last year to explain weights with a returning world medalist. After winning a silver medal at the 2017 World Championships, Thomas Gilman was automatically sitting in last year's version of Final X: Lincoln. That meant the winner of the U.S. Open at 57kg, who ultimately was Tony Ramos, was afforded a bye into the finals of WTT challenge tournament. 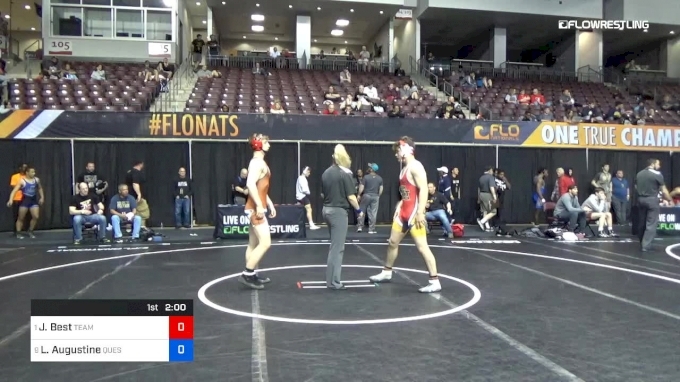 As a two-day tournament, that meant Ramos did not have to wrestle on day one, and instead waiting for the winner of the challenge tournament, which was Daton Fix. 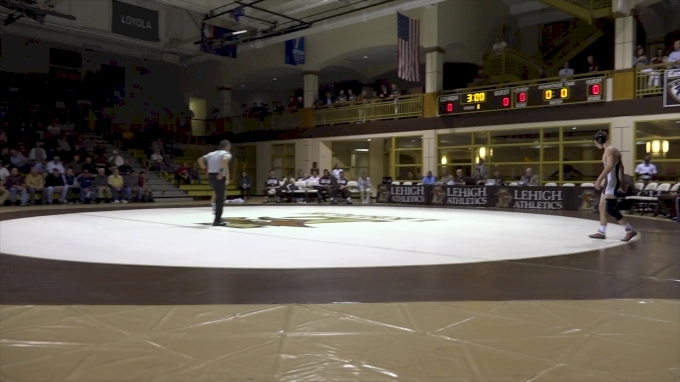 Ramos and Fix then wrestled a best-of-three series, which Fix won, so it was Gilman vs. Fix at Final X. It may seem a bit confusing, but we're going to update you after each leg of the process with exactly who stands where. It's kind of similar to learning a card game or board game, where it seems a bit convoluted while it's being explained, but then quickly makes sense once you get into it and see it happen live. Below is what men's freestyle looks like as of now for Final X. As Colon has not accepted his Final X berth yet, it is not yet known if the winner of the Open at this weight will go to Final X or have a bye to the Trials finals. As Dake has not accepted his Final X berth yet, it is not yet known if the winner of the Open at this weight will go to Final X or have a bye to the Trials finals.